Dansko is making a bunch of great options besides their clogs. 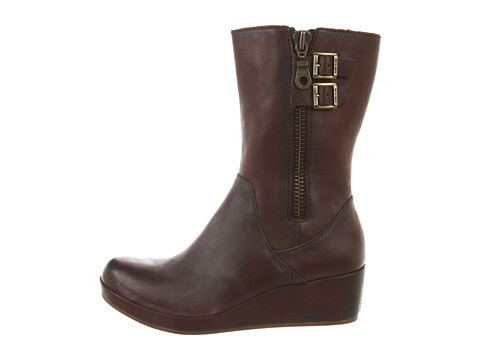 Hello there lovely, comfortable boot! This is what I want for Christmas! 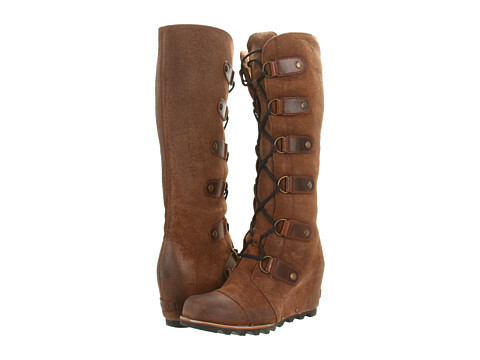 On Sale at Zappos right now and very comfortable! 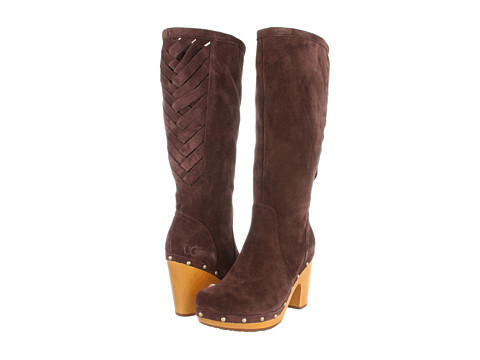 A fantastic boot; warm and with a comfy wedge bottom.